Hi guys, do you like to smell good? 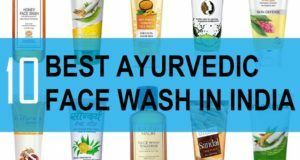 I am sure those of you who wish to stay groomed will know that it is really important that we men should stay clean, fresh and groomed. In fact at times, perfume can be your signature smell since women too like their men to smell good. 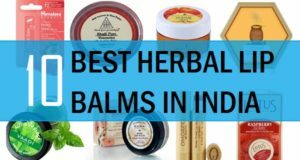 So, if you are wondering which are the best perfumes in India for men within the range of under 1000 rupees then I hope this post can be helpful. 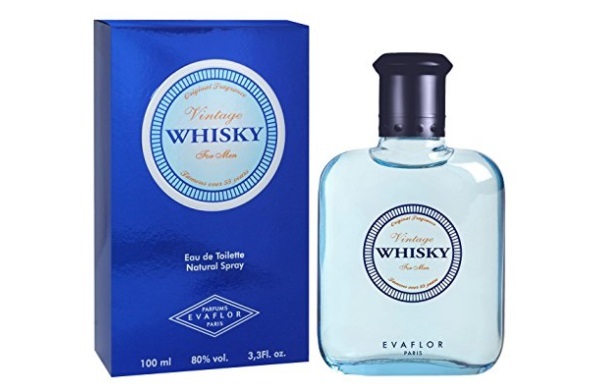 Let’s have a look at the list of best men’s perfume brands that many men from age aground 20s to 50s will surely like. 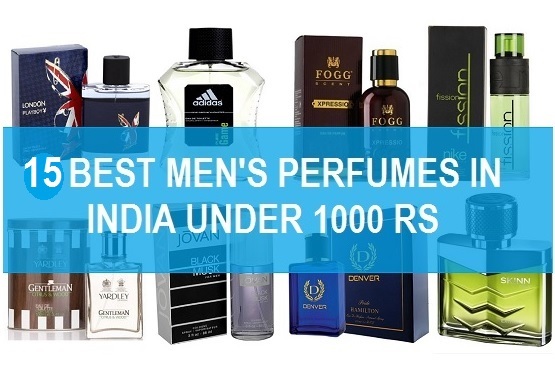 Here, is the list that we have compiled for you that includes the list of the top best men’s perfumes under or around 1000 rupees. Perfume can make you smell good so, it’s time that you pay attention guys. 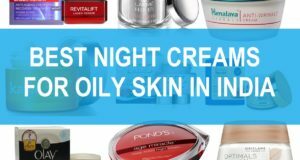 In fact, for gifting too these affordable perfumes are suitable and affordable budget gift that your loved ones will certainly love. They will remember you every time they wear that fragrance. By the way, they are not in any ranking order. AXE ultra premium perfume has the Bergamot and Amber Wood which is seductive and dark. 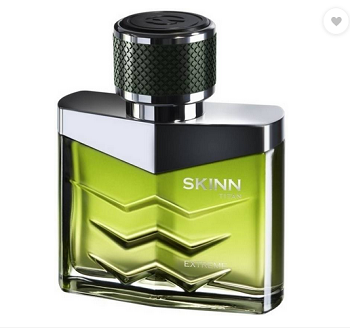 The oozing notes of the vanilla and bergamot along with amber wood. It lasts long and stays the entire 24 hours or the next day even. So, if your preference is a lasting perfume under 1000 bucks then do try it. 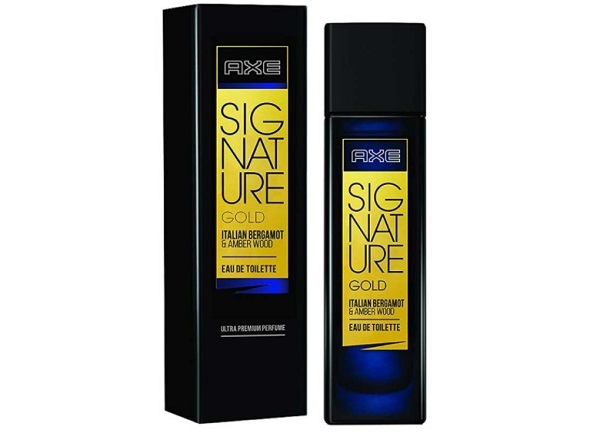 The budget perfume for men is not readily available offline in stores but you can get it online from major perfume websites as well. It’s a warm scent that can be appropriate for men in winter season. 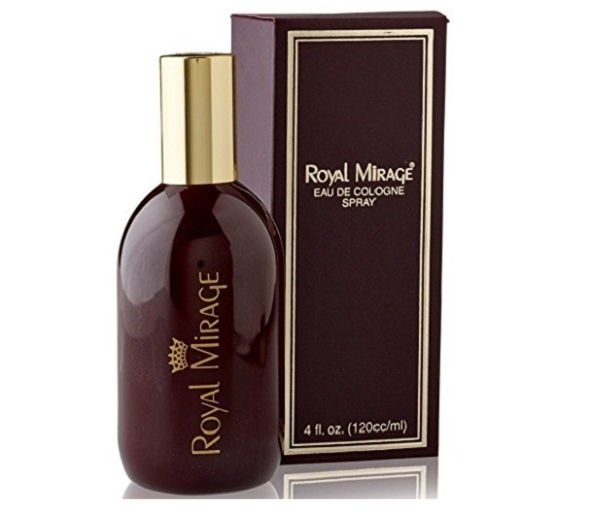 Royal Mirage Gold Perfume for Men is opulent and distinguished. 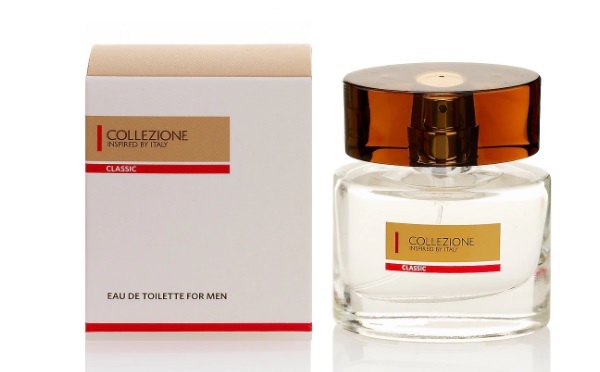 The men’s perfume is basically is a mix of fruity and spicy notes. You get to sniff the beauty of this scent in its heart notes. The floral heart is comprised of the lavender and violet leaves. The top notes have warm exuding hint of black pepper along with the orange and juicy mandarin. Not that the bottom notes of vanilla with amber and rich leather add sophistication. It is a scent of modernity and complexity. 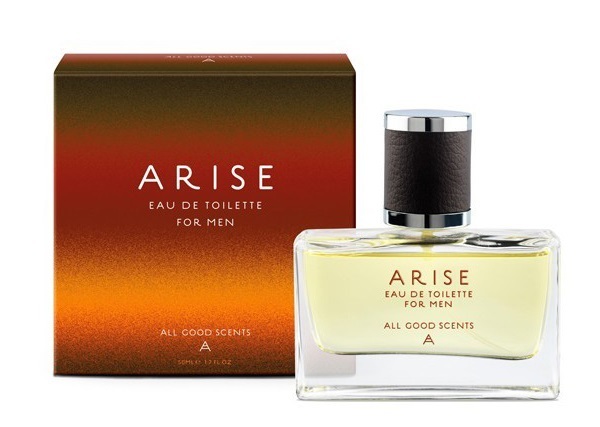 Eau De Toilette Natural Spray in Arise is for the mystery man. This is really flimsy to describe a perfume but honestly, the smell of this perfume is really intoxicating. There are several perfumes that can be used daily and this is one of them. There are scents which are sharp or have that thing that they can only be worn on special occasion. 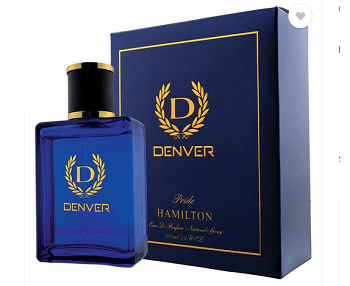 It is a strog but suitable for daily use perfume for men that is bound to give you a statement scent. It has top notes of citrusy Orange, Grapefruit along with Pepper while he heart is made of the Patchouli, Rose Bay, Geranium Leaves and the bottom has the Benzoin, Vetiver, Atlas Cedar. Ulric De Varens Udv Eau De Toilette Spray for Men is made in France perfume that is intoxicating and vivacious. The packaging is not that appealing but the scent of this perfume is worth trying. But wait you must read the accords and notes information before using the perfumes. Even though the written information can help you but still when you spray the perfume on your wrist then the true nature and scent is revealed. It is a manly perfume with the freshness with Artemisia, rosemary and mint, punctuated by woody effects of vitiver and animal musk notes. The base notes revolve around patchouli. 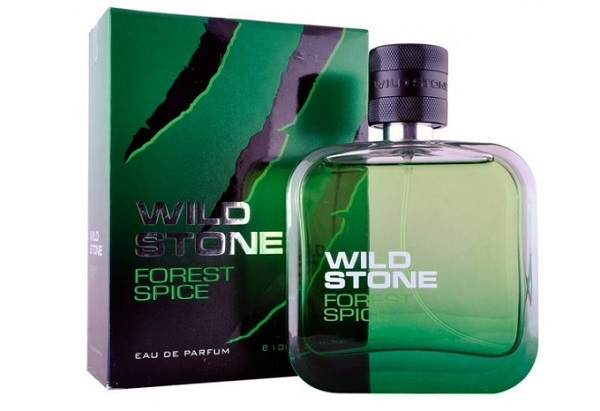 Wild Stone Forest Spice Eau de Perfume is for men with power. It can readily awaken your senses with its woody and spicy fragrance. With a blast of green citrus and woody aroma, get fresh and kicking. Wear your identity and make “it happen”. Wild Stone Eau De Parfum are created to embolden every personality. W.O.W. 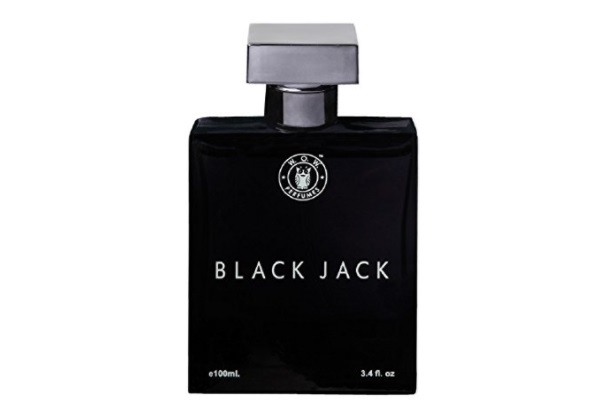 Perfume in Black Jack has a revitalizing fragrance for the confident men. The packaging is pretty and masculine. W.O.W Black Jack Fragrance for men has a spicy citrus fresh top note and with intoxicating patchouli at the heart, while the base are of sandalwood, cederwood and vanilla. It can be easily classified as the everyday use perfume for men for the office, dates, party and meeting. If you wish to have really inexpensive perfume then this Fogg scent can be tried. This has the fresh and floral fragrance which is ideal for the day time and in summers. 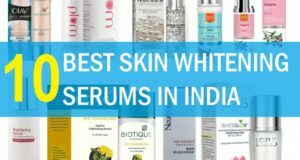 It gets essential that you wear deos and perfumes during summers as none of us would want to smell bad. In summers, body odor is a problem for a lot of people so, deos and perfumes gets crucial for the day time. 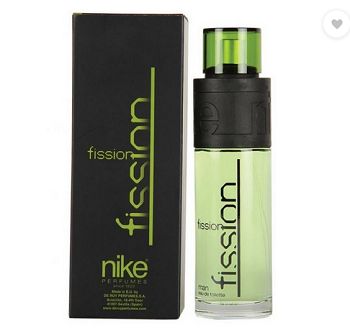 This Nike scent is so rich and refreshing and intensifies a man’s personality. This is a great blend of musk, cardamom and elemi that gives energetic vibes. 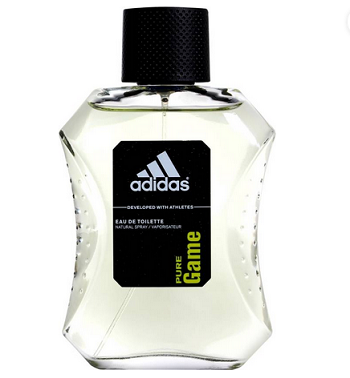 Moreover, this has the Spicy, Fruity and Floral Scent that is provocative. 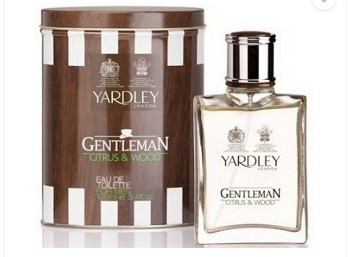 This Yardley men’s perfume has the citrus fruity scent and the woody notes amalgamated within. I would also suggest you guys to smell the perfumes beforehand that we have listed here so that you get the exact idea. The woody scent is for the tough men who like to keep the scent of their perfumes more manly. There is no sweet or fruity soft notes, just the perfect woody accords to make you smell desirable. 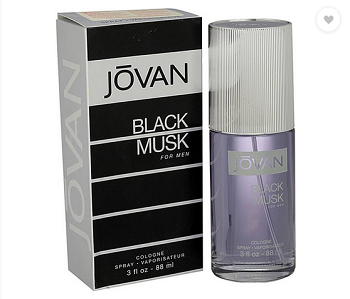 Jovan black musk is a purely musky scent that is suitable during winters. This men’s scent is a sensual fragrance. The musky notes are intense and overpowering. This comes off as the dark, daring and dangerously seductive, therefore it will make you confident and mysterious. Musky notes makes men more desirable so this is high time you start experimenting with musky fragrances. This men’s perfume is only for Rs 449 hence, this is an affordable perfume for boys too who are on a budget. The notes in this are fruit, fresh and woody. There are three variants in this range hence you can sniff and see which is the one that you wish to go for. 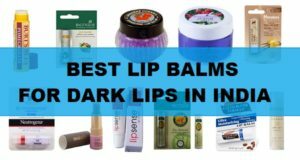 These are the best perfumes for men under 1000 rupees in Indian market. These are available online and on perfume website. Offline in stores and super markets too these are available.